The IC-cards (lift tickets) can only used by purchaser. Also the point coupon. You required ID when If you will buy the Seniors tickets or the youth tickets ,the children tickets . The 1day-ticket can also be use night-skiing. The eight gondola needs 3 point,the Summit Express needs 2point,Others lift is 1point. Regardless of the reason,we do not reissue IC cards(lift tickets) or reimburse for ther cost. Resale or transfer of lift tickets(IC cards) is prohibited use.if you used it unauthorized, we will charge a lift fee. The IC-cards(1day, hours-pass, snow escalator-pass) is necessary when using the Snow escalator. Can not useing the Point-Coupon. We do not reissue tickets even if you lost it. The used your IC card be able to use at next time. If you don't ever use , could you put it in the return box. General : 17Nov.2018 - 7Apr.2019 every day. *Operating time may vary depending on adverse weather and results of prestart inspection. General : 1 Dec. 2018 - 31 Mar. 2019 every day. *Teine eight-gondla : Missing get on last Gondla,you can not retern to highland-zone. *Shirakaba No.1 lift :Either A-line or B-line is operating on the sutiation. 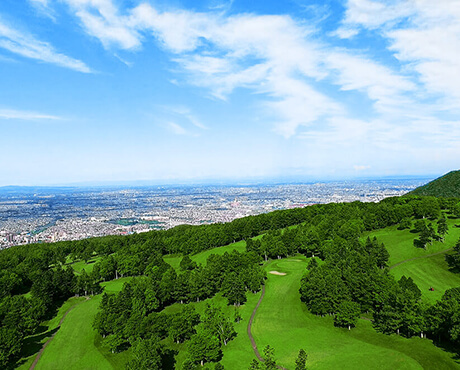 This is very useful package which includes round trip ticket of “Big Runs” from Sapporo’s main hotels to Sapporo Teine. When you apply,we need to know your boarding day,how many boarding members are,name of representative of boarding members,and the hotel that you stayed yesterday. Gathering time of each front is 10 minutes before of departure time. We will give you lift pack ticket when you take on the bus. Please pay and take your lift ticket at Teine lift ticketing point. For a list of participating hotels and timetables, please click here. The below link will direct you to a third-party site.